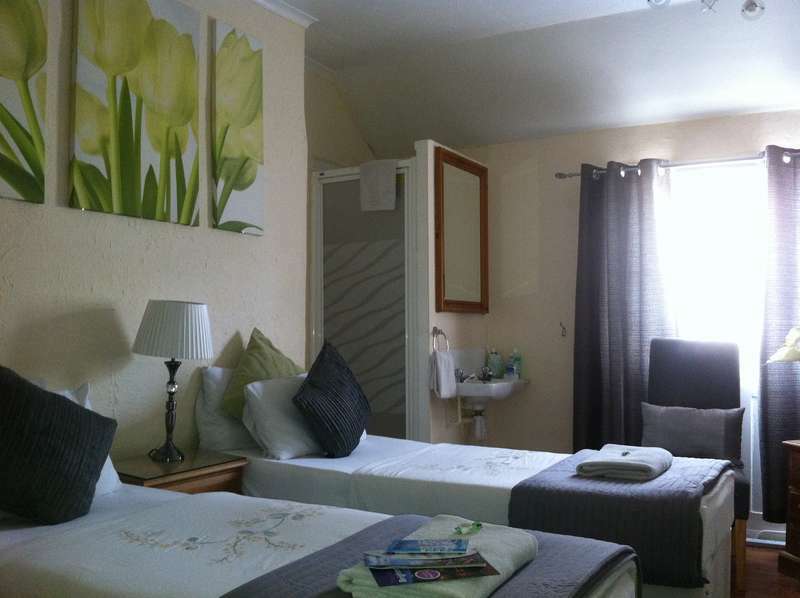 Kipps-Brighton Backpackers offers clean, comfortable private or dormitory rooms with great facilities - including a self catering kitchen (open 2pm-11pm), Lounge with Digital TV, Xbox and Wii. Free Wifi. Nightly Free Events and an outside patio (Coming Soon - GAMES ROOM) . 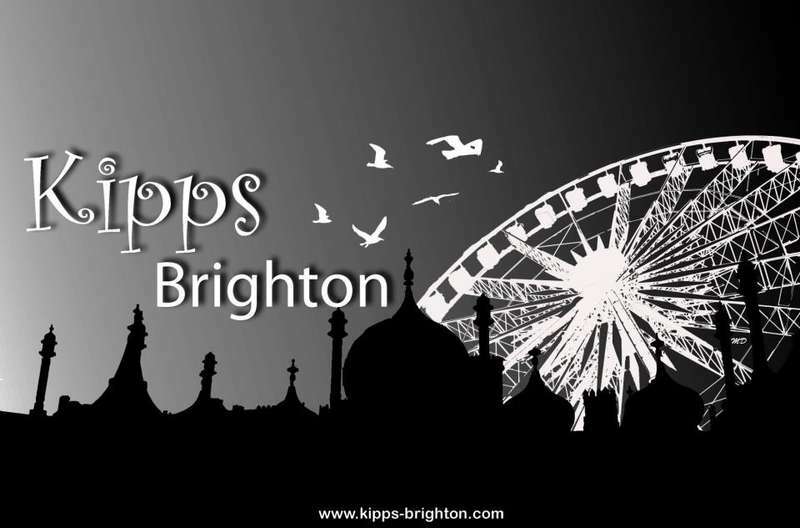 We are situated in a fantastic location with views of the Royal Pavillion close to the Pier, North and South Laines. 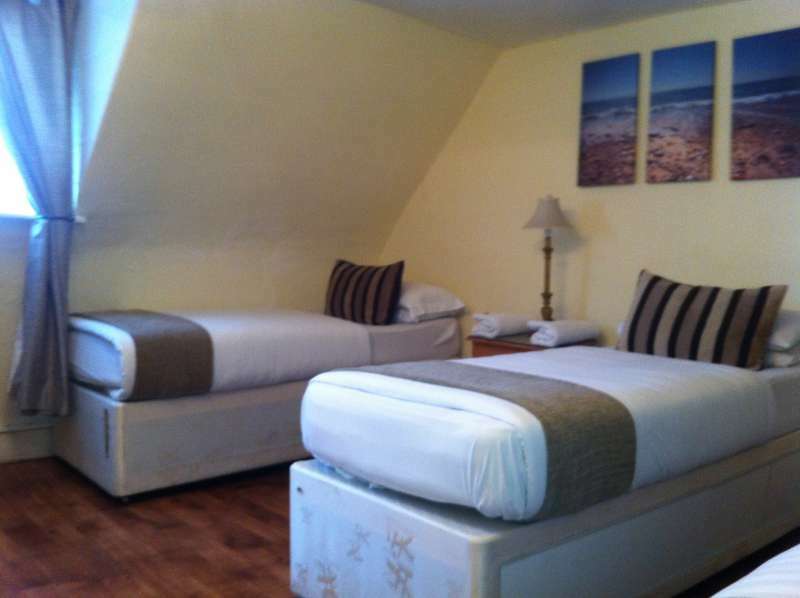 We look forward to welcoming you to our hostel in Brighton.